So then you are no longer strangers and aliens, but you are fellow-citizens with the saints and members of the household of God (Ephesians 2:19). What a comforting statement! This is what we strive to live out at Faith, and what we offer to you. Because of what Christ has done on the cross, we can be family. And not merely family, but sons and daughters of God! 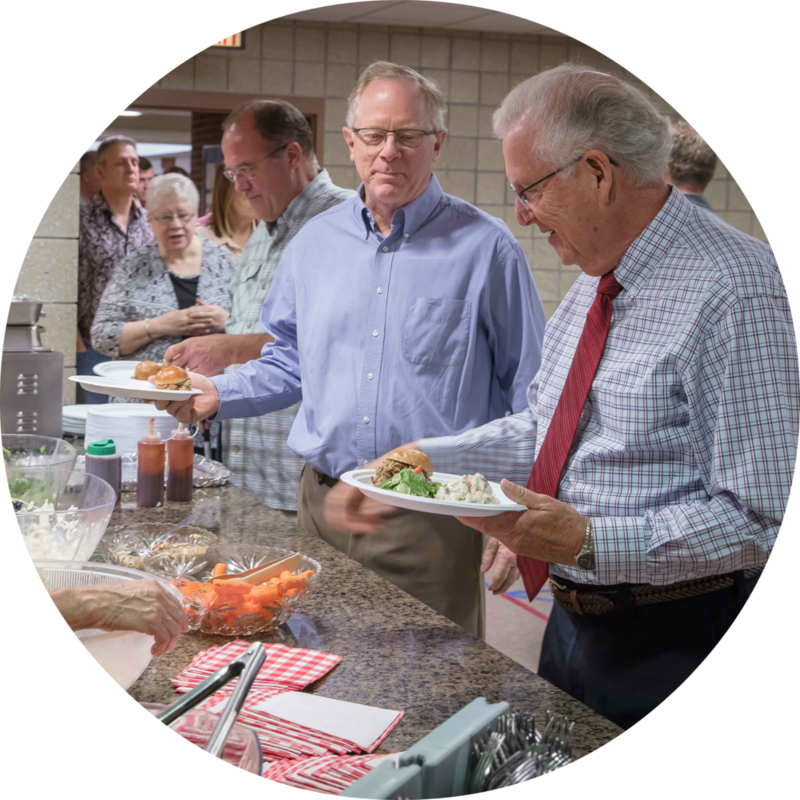 We invite you to a place where strangers can become family in Christ. 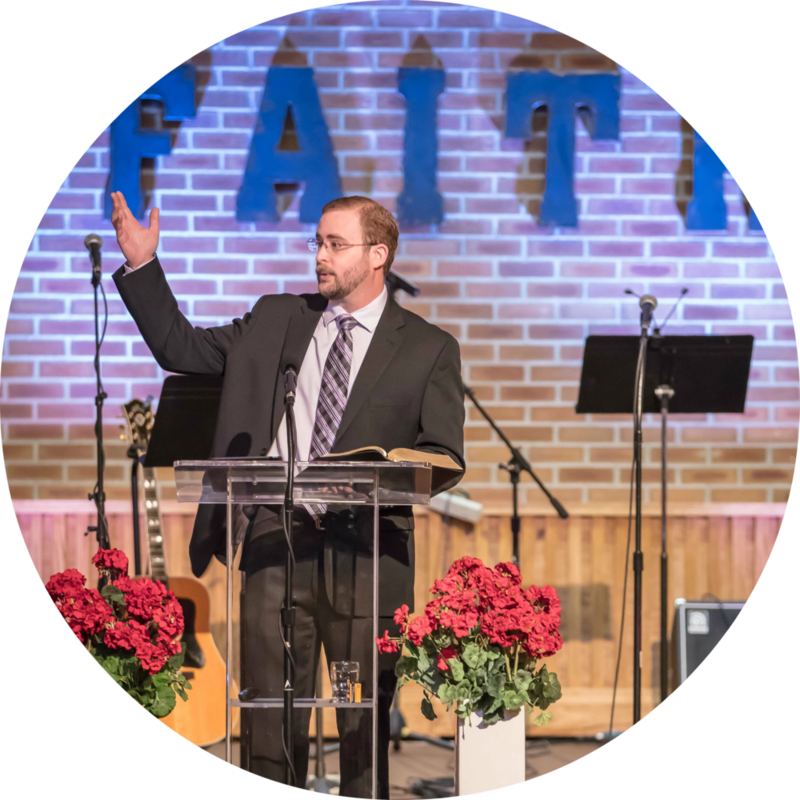 At Faith we proclaim Christ and seek to lead others to experience the grace found only through faith in Him. We welcome you to join us in following Jesus together. Real people meeting the real God. We are a part of the Evangelical Free Church in America. We're people, just like you. We'd love a chance to introduce ourselves.  Real people meeting the real God played out in real lives.